German luxury car maker Audi reported an 18 per cent decline in total sales in India to 6,463 units during 2018, hit by closure of its largest dealership in the country besides phase-out of some of the models during the year. The company had sold 7,876 units in the country in 2017. 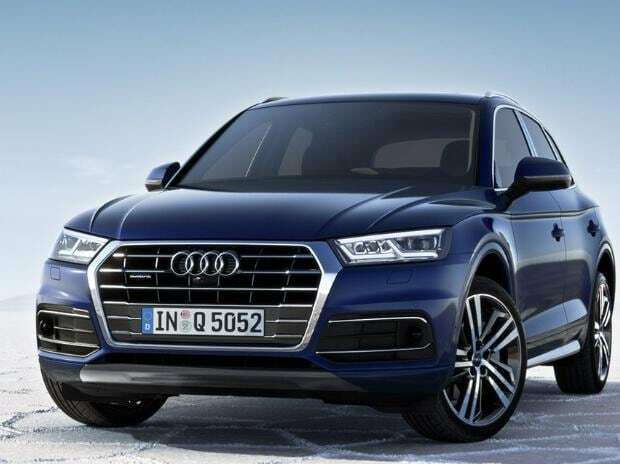 "We at Audi India faced some unforeseen challenges during the year which led to reduced deliveries for the year 2018," Audi India Head Rahil Ansari said in a statement. The company said sales were impacted as it faced "exception situation" due to the closure of its single largest dealership in Delhi-NCR. Audi India records its highest deliveries in northern India. "At the same time, the brand also battled supply constraints of selected models, owing to European market shift to WLTP cycles and resultant phase in-phase out of models, which also impacted deliveries," it added. On new product launches, the company said it would drive in its flagship models A8 and R8 in Indian market during the year. "The focus of 2019 will clearly be on continuing to create a sustainable business from a long-term perspective for the brand Audi in India. Profitability is the key for everyone in the business and we would clearly like to grow on this path together with our dealer partners," Ansari said. Rival Mercedes-Benz India Wednesday reported a 1.4 per cent increase in its sales in India with a record 15,538 units in 2018, retaining its leadership position in the luxury segment for the fourth year in a row. The company had sold 15,330 units in 2017. BMW India, on the other hand, has posted a 13 per cent increase in car sales to 11,105 units in 2018, compared with 9,800 units in the previous year, while Tata Motors-owned Jaguar Land Rover reported a 16.23 per cent increase in its 2018 sales to 4,596 units as against 3,954 units in 2017. Volvo Auto India posted a 30 per cent increase in its sales at 2,638 units in 2018, compared with 2,029 units in the previous year.